ORLANDO, Fla. (Reuters) - Tilikum, the killer whale that dragged a SeaWorld trainer underwater to her death during a 2010 show in Florida, is in deteriorating condition due to health issues, the company said on Tuesday. The 34-year-old male orca is suffering from a bacterial infection in its lungs that so far has not responded to treatment, SeaWorld said on its website, seaworldcares.com. "We are saddened to report that over the past few weeks, Tilikum's behavior has become increasingly lethargic," the company said, adding veterinarians in Orlando were focused on managing the illness to make the whale comfortable. A spokeswoman for the theme park company said she did not know the prognosis for the orca, which was captured in 1983 around the age of 2. "He's battling this health issue and ... right now it's deteriorating so we're trying to be more transparent and making sure everyone is aware of what we're doing and understand the amount of care we putting toward this whale," spokeswoman Aimee Jeansonne Becka said in a phone interview. 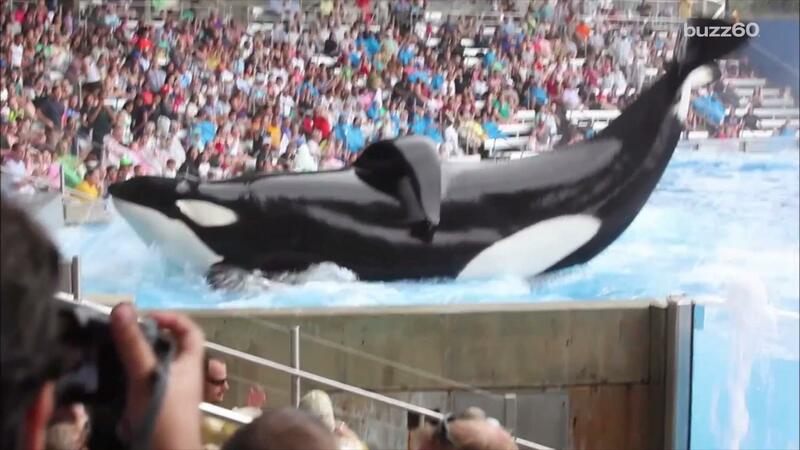 Tilikum's life was detailed in the 2013 documentary "Blackfish," which made a case against keeping orcas in captivity for entertainment and damaged the theme park's image. In addition to killing trainer Dawn Brancheau in front of horrified guests in Orlando, Tilikum was also involved in the deaths of a worker at a different marine park in 1991 and an Orlando tourist who was found on the whale's back in 1999 after trespassing into its tank. SeaWorld cut jobs, lost promotional deals and faced attendance drops after the documentary and protests by People for the Ethical Treatment of Animals (PETA). The company in February reported stable attendance at its parks in San Diego, San Antonio and Orlando last year after reporting a 4.3 percent drop in 2014.